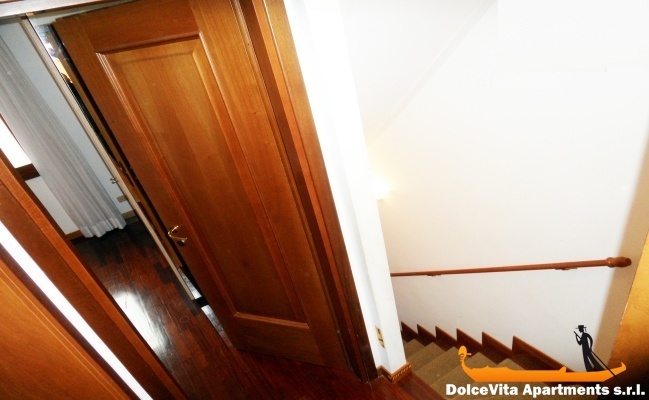 Apartment N. 95: It can accommodate up to 6 people, it is rented from 150 € per Night (not per person). This is a duplex apartment with a private rooftop terrace in the district of St. Mark. 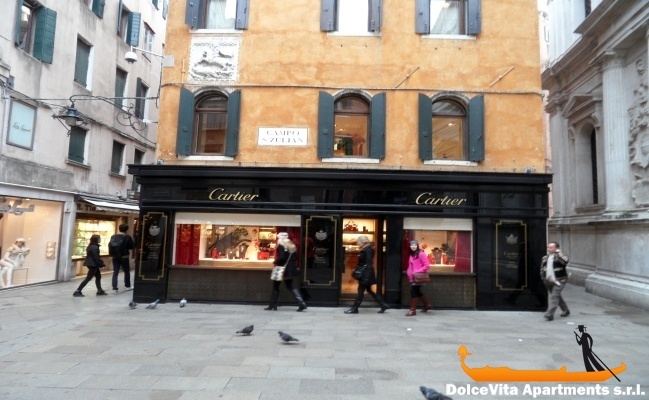 It has been recently restored, retaining some original features such as the famous Venetian flooring. 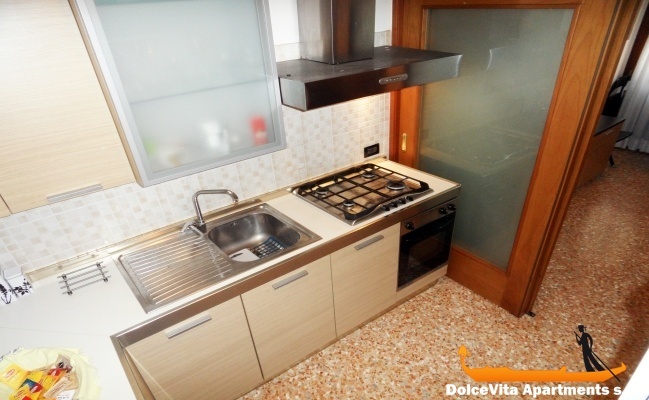 The kitchen is modern, fully equipped and spacious; in the living room there is a comfortable sofa bed, a dining table with chairs, television and the main bathroom. 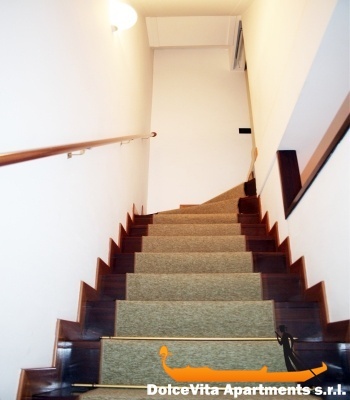 Upstairs, there is a second bathroom and two bedrooms, one with double bed and one with twin beds. The air conditioning is present in both plants. A detail that you will enjoy is the private terrace, called "altana", that you can reach from the master bedroom. 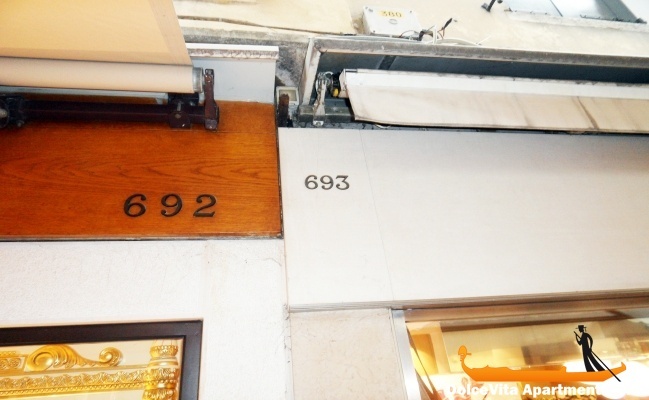 There are all kind of shops and restaurants close home. We were very happy of the apartment. 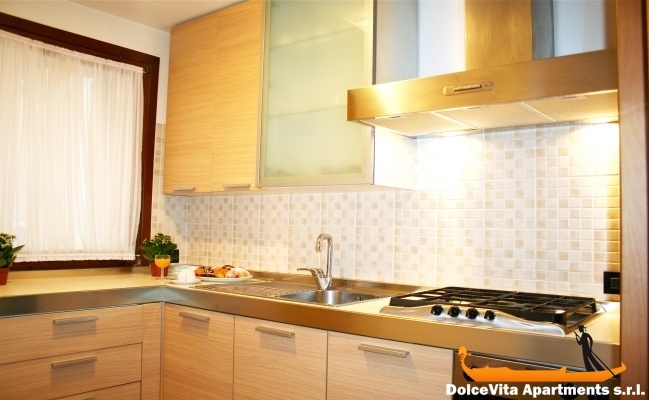 Clean, spacious, with everything you need, very near to Piazza San Marco. 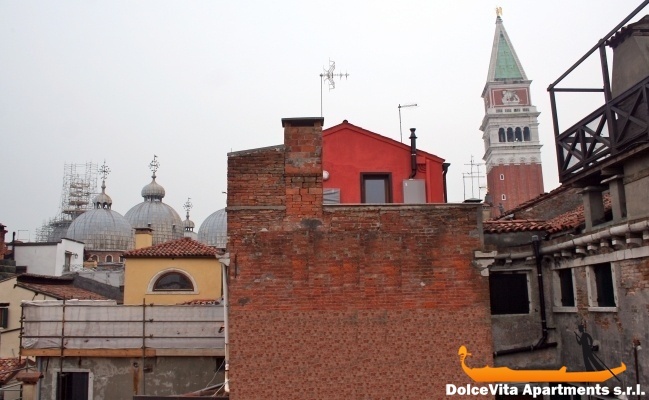 Absolutely perfect for a tourist stay in Venice. 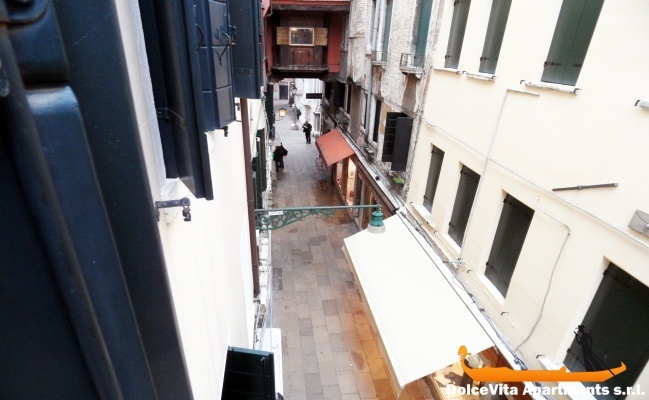 The apartment is in an excellent location just a minutes walk from Basilica San Marco. We loved being right in the middle of it all. Just open your door and you're there. We stayed as a family of five, 2 adults and 3 teenage children and we found the apartment perfectly accommodating for all of us. 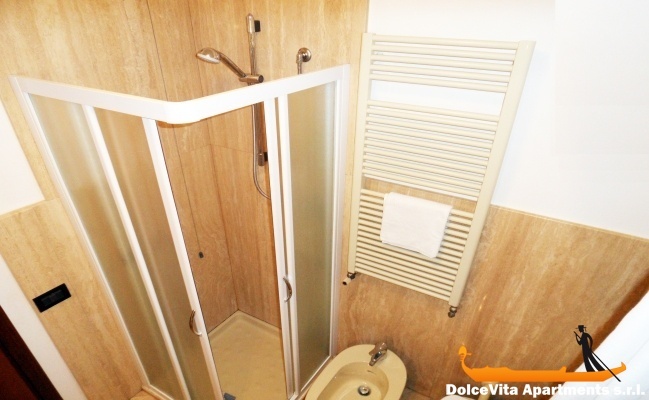 There are two bathrooms with two showers with lashings of hot water so no rush in the mornings. The kitchen is well equipped but we only used it to make the complimentary coffee as we dined out. 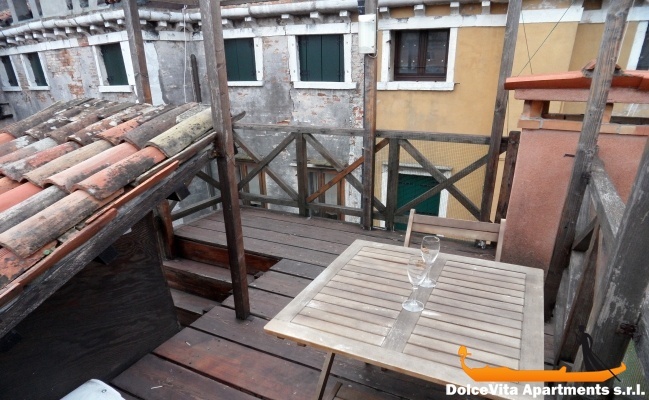 I would definitely recommend this appartment to others and would use it again next time we are in Venice. 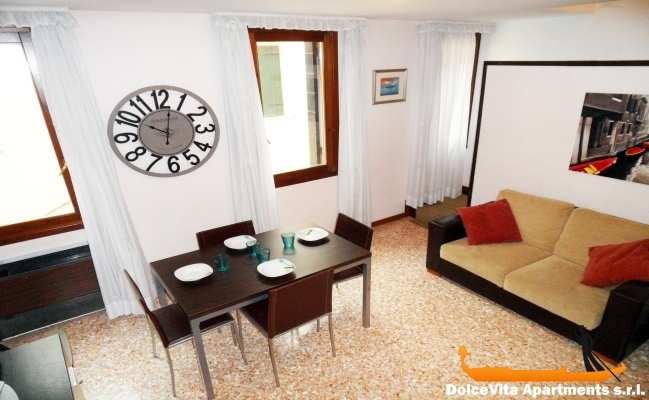 We were delighted with the apartment Ca' the clock. 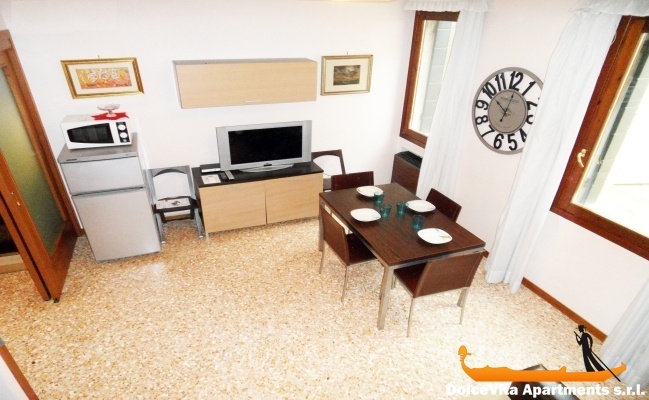 Clean, spacious, with everything you need and close to the Piazza San Marco. 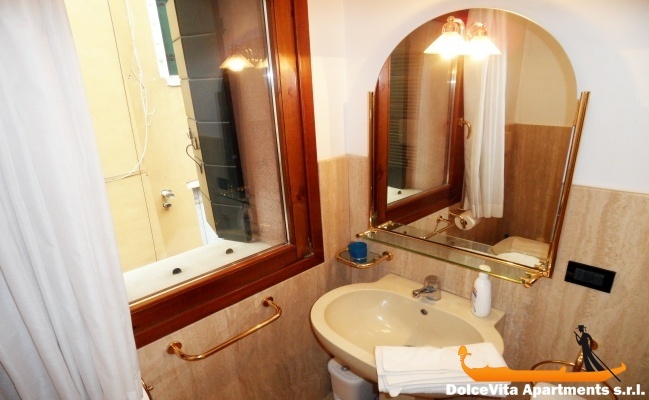 Absolutely perfect for a tourist stay in Venice. 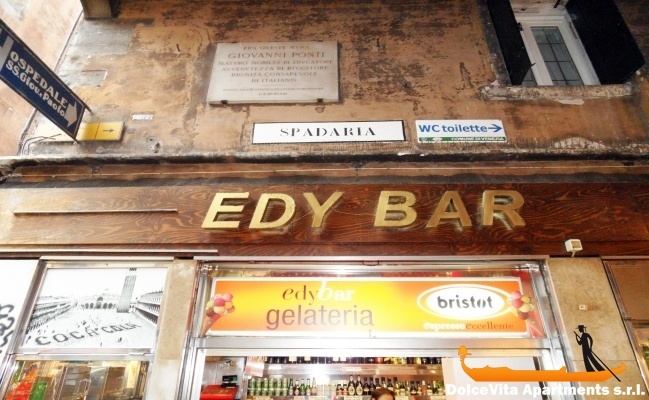 Great location close to all points of Venice interest, of all departures Boat / vaporetto- very conveniently located close to the same distance from Rialto Bridge and St Mark Square. - A little noisy street level pedestrian passage until late into the night - with two spacious bathrooms - ideal for large family (we were a family of 5) - Nice roof terrace overlooking St Mark Cathedral cupola and bell tower - well done to Mirka for her welcome,she was very pleasant and attentive - Missing a few dishes - the +: household included at end of stay, bed linen and towels provided: the top! 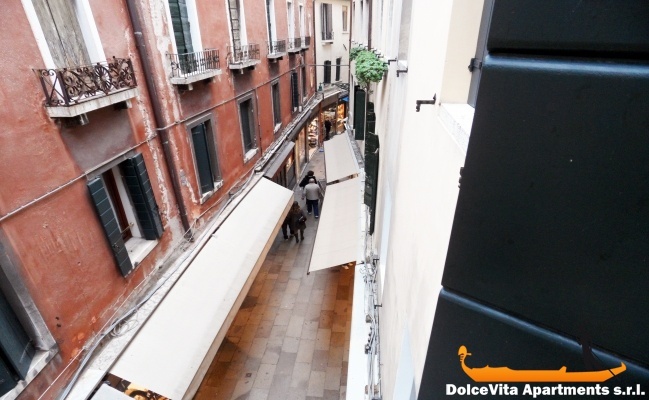 We really enjoyed our stay in Venice at apartment 95. Mary met us promptly and showed us the apartment and everything that we needed to know. The apartment was well stocked and very comfortable. Only noticed that the pot lids are all missing but I just used other pots as lids instead so it wasn’t a problem. 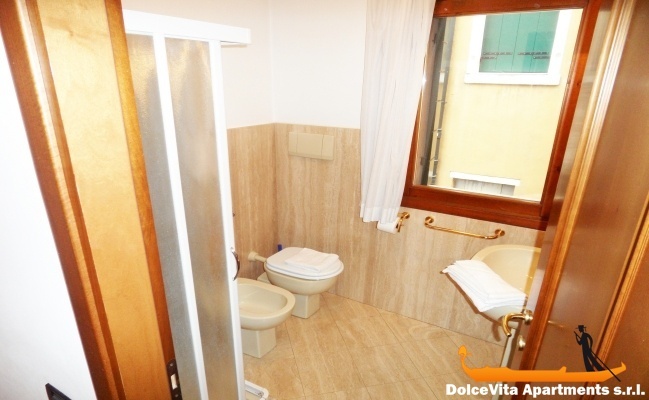 The location was really convenient especially if one does not have a lot of time in Venice and so you want to be close to all the most popular sights. I would give the apartment a rating of 5. 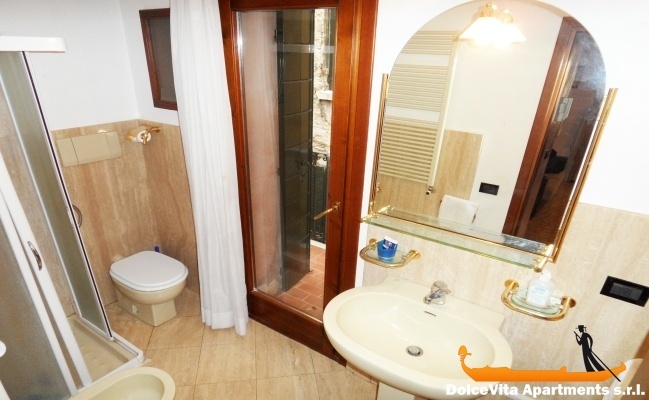 Very clean, very nice and well located. Excellent welcome and available in case of problems. 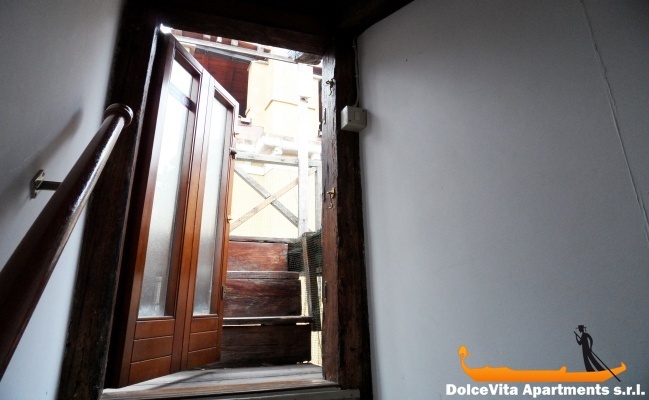 excellent location, apartment with everything even more than specified in the description, the only downside is the staircase access of the building with steps a bit narrow and high. quality / price, the owner / manager very helpful. 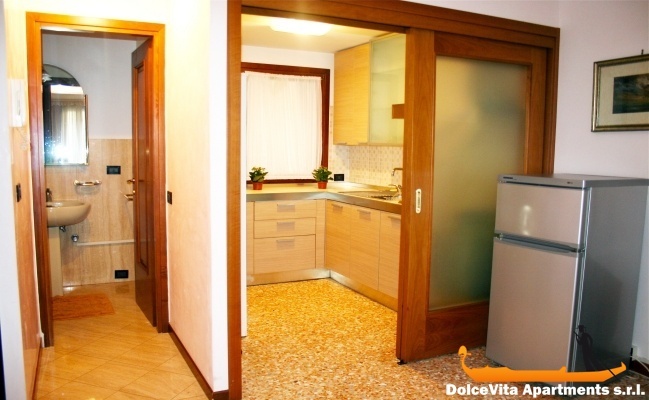 Functional, clean and very central location.